What is the NLP Training for Trainers? The NLP Training for Trainers is the highest level of education in NLP. The training is intended for people who want to specialize in conducting NLP trainings and master leading group processes by using NLP. Condition for participating in this training is to complete both NLP Practitioner and NLP Master first, each of them in minimal duration of 18 days or 130 hours. In our training for trainers, you have a chance to additionally enhance your skills through work with mentors and using a cutting-edge technology (PPL – Professional Presentation Live). 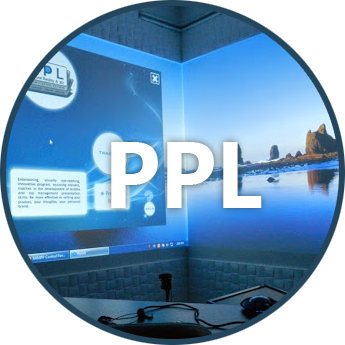 PPL Program combines simulation of virtual reality, bio-feedback, video shooting of a presenter and creating reports with some key areas for improvement. *In order for you to book a PPL session, it is necessary to contact a coordinator for the NLP Training for Trainers. *Duration of the session is approximately 2 hours. *Ahead of coming to the NLP Center, it is necessary for you to prepare a general presentation of a topic important to you, in duration of approximately 20 minutes. Assistance in Practitioner and Master training is not necessary for taking part in certification. Participants who have previously completed NLP Practitioner and Master trainings within the Center, have the ability either to assist or take the training again without any additional costs. Participants who have previously completed NLP Practitioner and Master trainings in some other school, need to pay 30%of the training cost for the assistance or repeating the training. 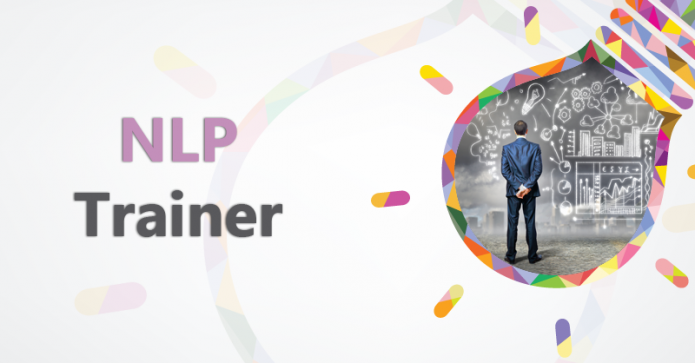 All the participants of the NLP Training for Trainers have a chance to work on some of the modules of Practitioner and Master training with trainers from the NLP Center (if they want to). 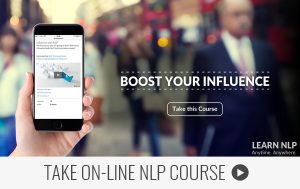 Participants in the NLP Training for Trainers are free to use premises of NLP Center for organizing their own trainings and workshops during the training, if they want to.